The pair clings to gains near 1.1300 the figure on Wednesday. The greenback rebounds from sub-97.00 lows. EMU flash Q3 GDP, US CPI next of relevance in the docket. 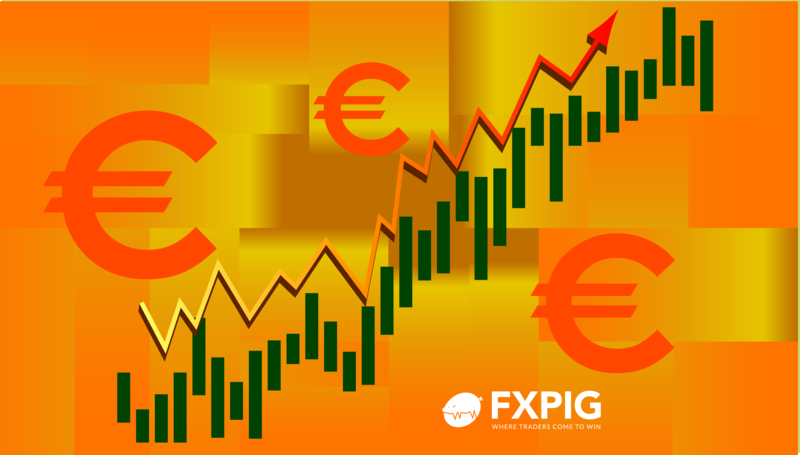 The European currency is looking to add to Tuesday’s rebound, prompting EUR/USD to return to the 1.1300 neighbourhood. Spot is now struggling to advance further north of the 1.1300 handle, coming under some selling pressure after rebounding from YTD lows near 1.1210 during the first half of the week to overnight tops near 1.1320. Rising optimism around a potential Brexit deal gave much needed oxygen to the risk-associated space on Tuesday, boosting the Sterling along with the rest of its risk-on peers. Today will be a key day, as PM Theresa May will meet with her cabinet to discuss the draft. Looking ahead, EMU’s advanced GDP figures for the July-September period are due later ahead of US inflation figures tracked by the CPI. At the moment, the pair is up 0.01% at 1.1291 facing the next hurdle at 1.1319 (high Nov.14) seconded by 1.1357 (10-day SMA) and then 1.1389 (21-day SMA). On the other hand, a break below 1.1214 (2018 low Nov.12) would target 1.1188 (61.8% Fibo retracement of the 2017-2018 up move) en route to 1.1118 (low Jun.20 2017).